Patented "slim" plate design giving improved flow efficiencies and superior metal-to-metal seating shut-off. 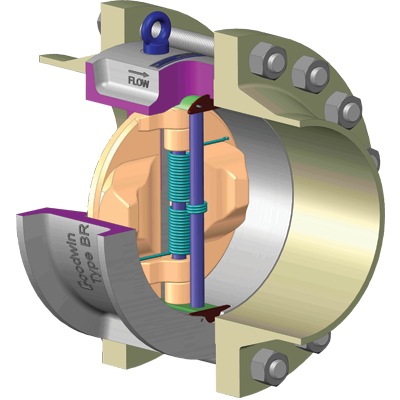 5 basic body styles: Wafer, Flanged, Solid Lug, Buttweld end, Hub end, and in an extensive range of sizes, pressure classes and materials. Wafer design. 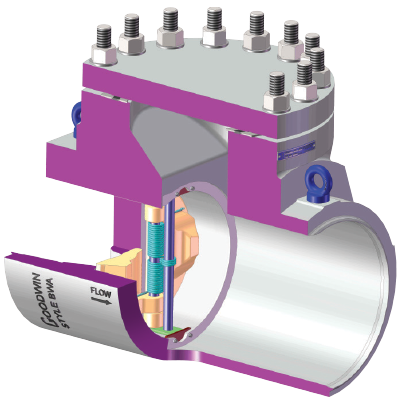 Clamped between flanges with bolting around outside of valve. 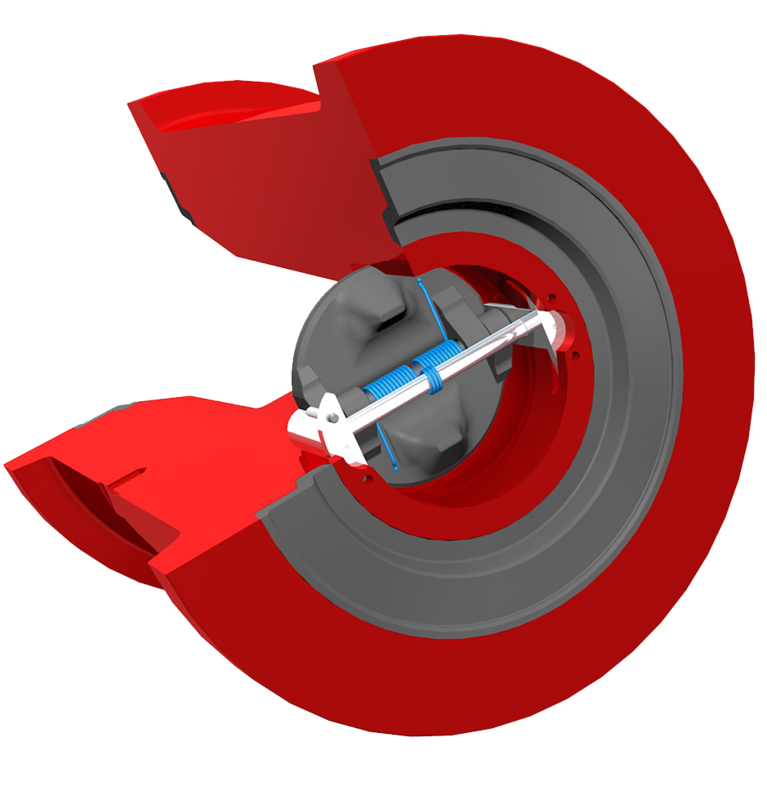 Hub-ended design. Clamped into a piping system using mechanical clamp connectors, e.g. Grayloc, Galperti. 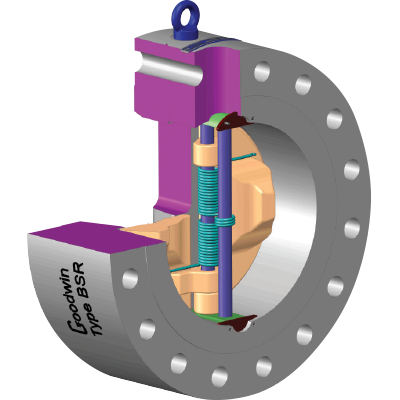 Double flanged design. Permits installation in a piping system in same manner as any conventional double flanged valve, ie studs and nuts per flange. Hub End design. Clamped into a piping system using mechanical clamp connectors, eg. 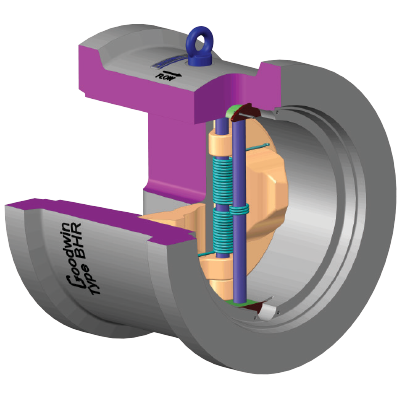 Grayloc®, Galperti®, Vector Techlok®. Solid Lug Wafer design. 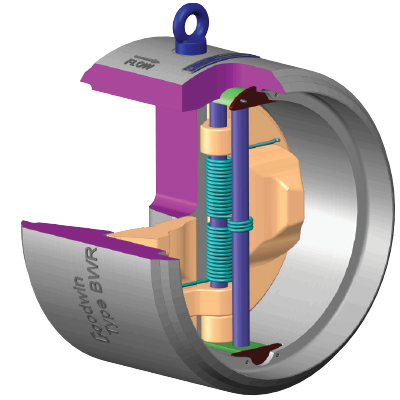 Clamped between flanges with bolting passing through the body of the valve. 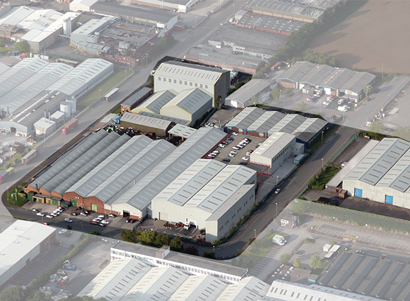 Buttweld End design with top bonnet access for inspection purposes. For direct welding into a piping system. Can be provided with transition and/or pup pieces.